Originally Submitted to FurAffinity.net on Sep 17th, 2012 03:52 PM. Before it was transferred to Inkbunny it had 44 views and 3 favorites. This is... technically not a dragon. 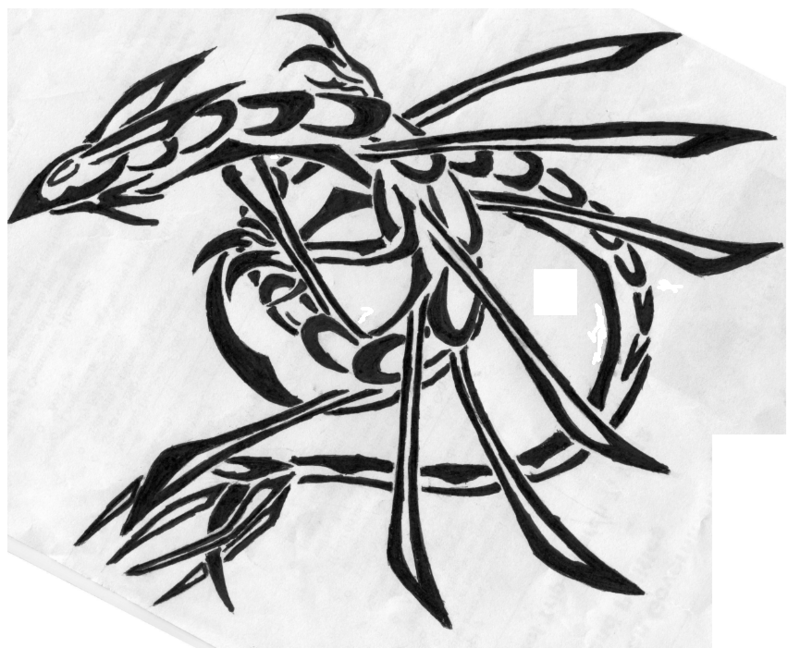 It's a tribal of a species of creature my friend created called the Royale (Sky) Serpent.